Remember our Angry Birds theme Birthday Party for Ayd back in August? 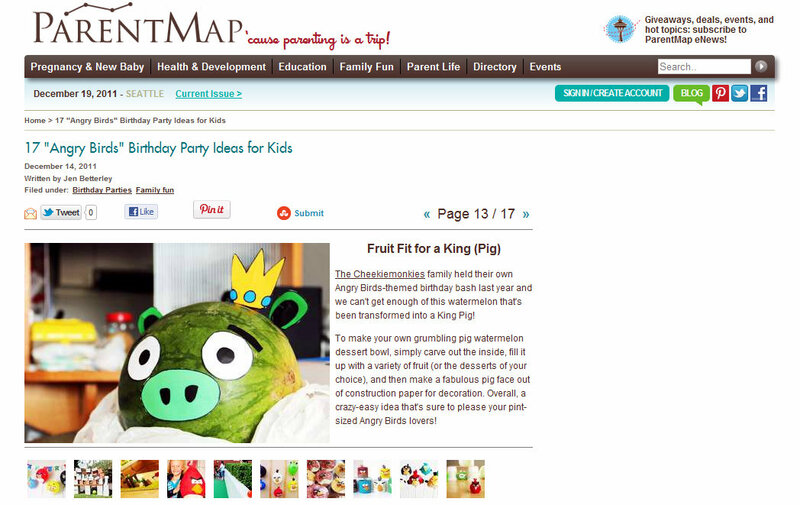 Our Angry Birds birthday ideas got picked up by ParentMap.com, a U.S.-based parenting website. What a cool idea. Must have been a hit with the kids.